The Mies van der Rohe Foundation has announced the shortlist for the 2019 European Union Prize for Contemporary Architecture. 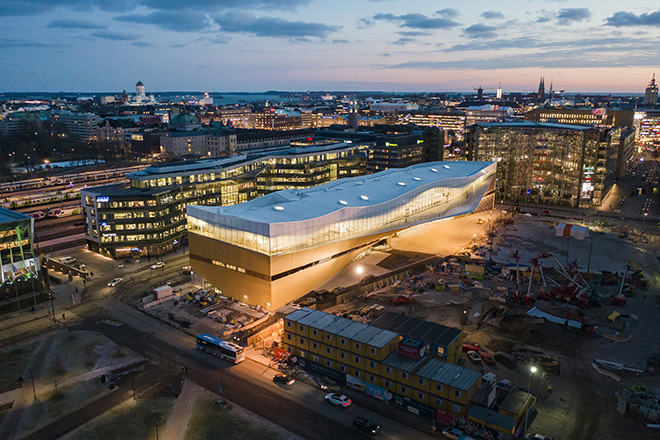 Designed by ALA Architects, Helsinki Central Library Oodi, the new cornerstone of the Töölönlahti Bay area, is among the 40 candidates for the award. Since 1988, the Mies van der Rohe Award has been awarded biennially for a high-quality, contemporary European architecture project. 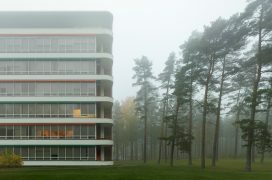 The prize sum is EUR 60,000 and, in addition, EUR 20,000 for a Special Mention for a promising young architect. The five finalists of 2019 will be announced in February and the winner in April. 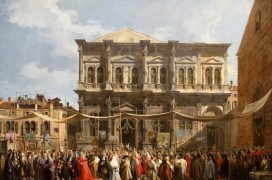 The idea of the prize is to recognize and commend excellence in European architecture. The objectives of the prize are to promote the significance of quality and reflect the social and cultural impact of architecture. 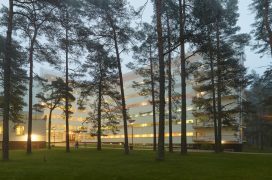 In 2017, the Mies van der Rohe shortlist included three Finnish projects: Opinmäki School by Esa Ruskeepää and Suvela Chapel and Puukuokka Housing Block by OOPEAA – Office for Peripheral Architecture run by Anssi Lassila.